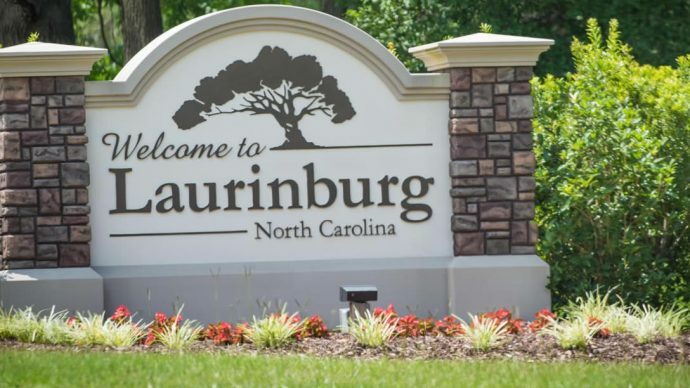 Laurinburg is a city at North Carolina in the United States in Scotland County. According to the census which was conducted in 2010 it has a population of 15,962 people. According to history, settlers came to this place in the year 1785 and was named McLaurins which was a famous family. Since the town was strategically located it was able to prosper, by the year 1840, it has several commercial businesses and institutions such as some shacks, store, and saloon. Later in the year 1852, there was the establishment of a private school by the name Luaringburgh High School. In the early 1850s Rutherford, Charlotte and Wilmington railroad was established through this town. 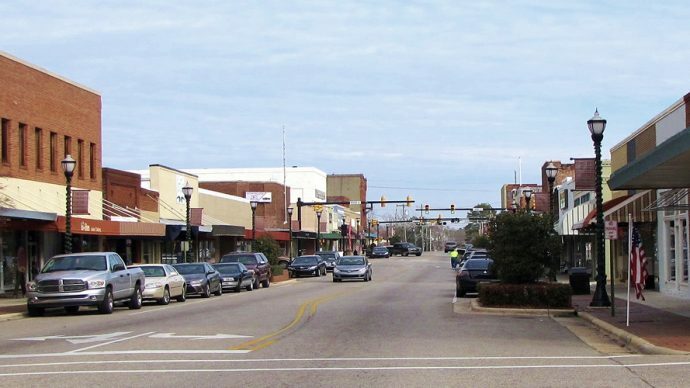 In the year 1965, the railroad shops have to be moved to Laurinburg as the local people hoped that their shops would not be attacked by the Union Army. However, in the month of March the same year, the Union forces were able to reach this city where they burned the temporary shops, depot, and railroad. The oldest public school in this city was known as Central School which was built in the year 1909. It remained as the only school in this area for some year and offered elementary and high school classes. This school is no longer there as it has been converted into apartments for the elderly people. This city was legally constituted in the year 1877 with the courthouse being erected in the year 1901. In the year 1904, there was an established of a preparatory school known as Laurinburg Institute. In the year 1964, a new courthouse was established. 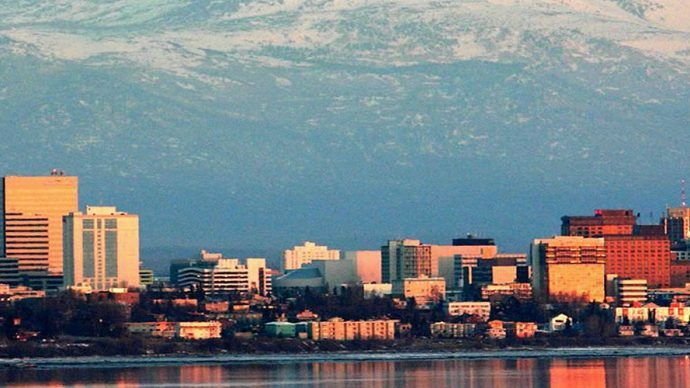 As revealed by the census bureau in the United States, this city has 0.2 square miles of water and 12.6 square miles of land. St. Andrews University is one of the main institutions in this area which was established in the year 1961. It is built on 800 acres to the South of Laurinburg. It has a 70-acre lake which is the focal point of this campus, academic buildings, athletic facilities and residence halls. Later electric doors and ramps were installed in the building thereby making it one of the first campuses in the country to assist students who have mobility challenges to excess in their academics. This city has a local station by the name WLNC. It’s also served by a local newspaper named The Laurinburg Exchange.